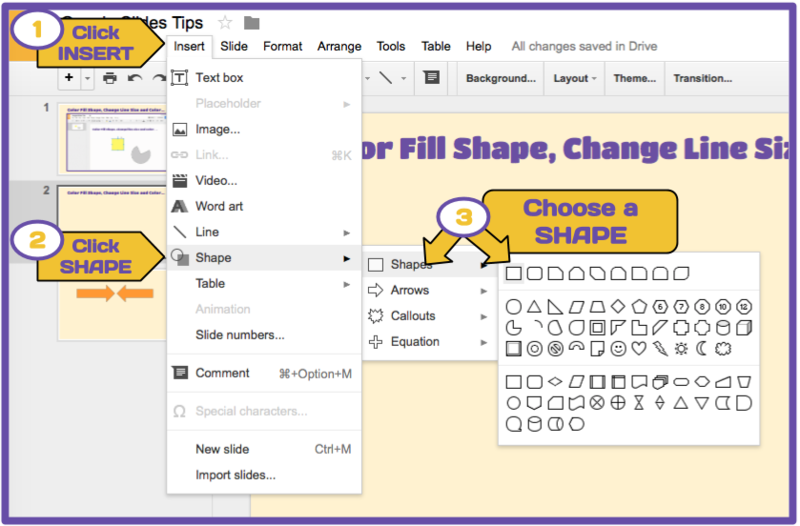 Google Presentation Slides are perfect for creating graphic organizers for writing. The slides help isolate step by step directions for students to follow. This makes it easier for the student to maintain focus for each individual step. Google Presentations help the student to maintain organization of their ideas before writing their final copy. 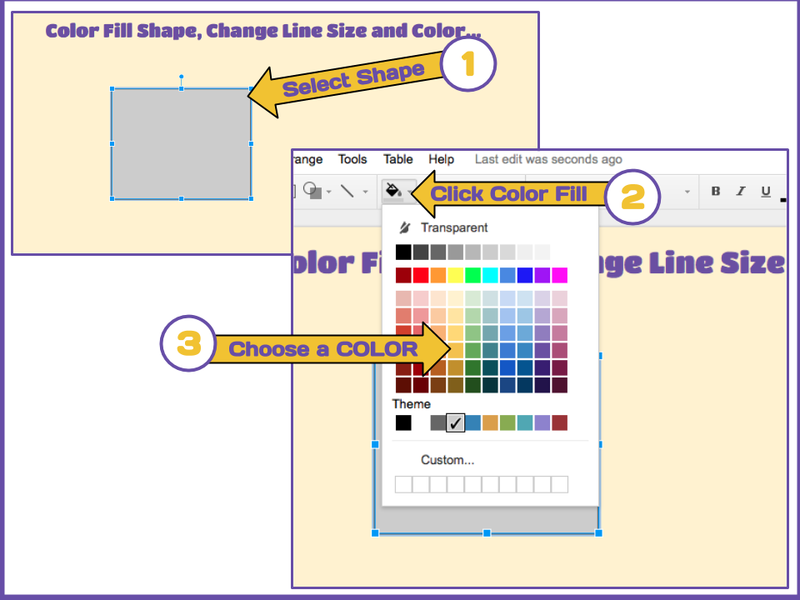 The teacher can link out to a Google Doc for the students to copy to their Google Drive on the last slide to the graphic organizer. This will save the student a few steps and time with getting started typing their final narrative writing. 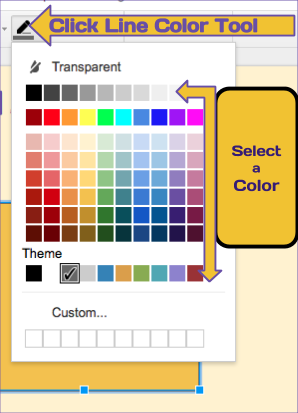 Imagine “NO” time is wasted by the student when creating a Google Document. There never seems to be enough time in the workday and using technology differently may provide the extra time you need! It helps to know a few timesaving shortcuts when using your Google APPS for Education Accounts. When using GMAIL you can save time by having the response E-mail go directly into a label (Gmail folder). 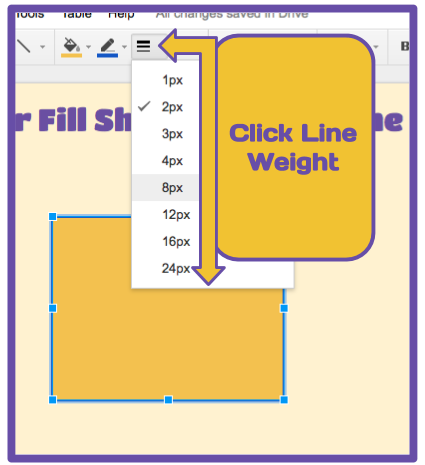 Publish a document or slide presentation to a website or blog. Did you know this saves time when doing updates to the doc or slide? 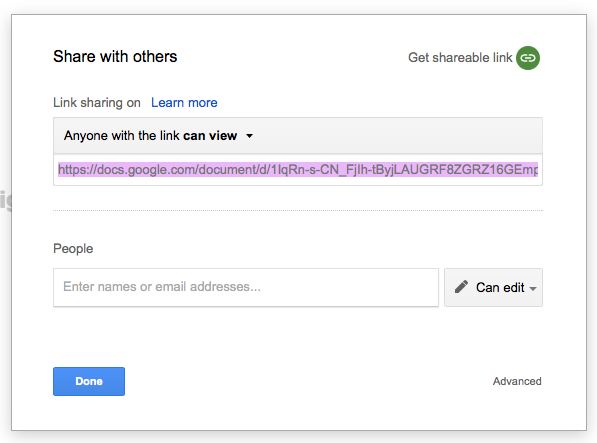 Thanks to share settings the doc or slide automatically updates on your website or blog.